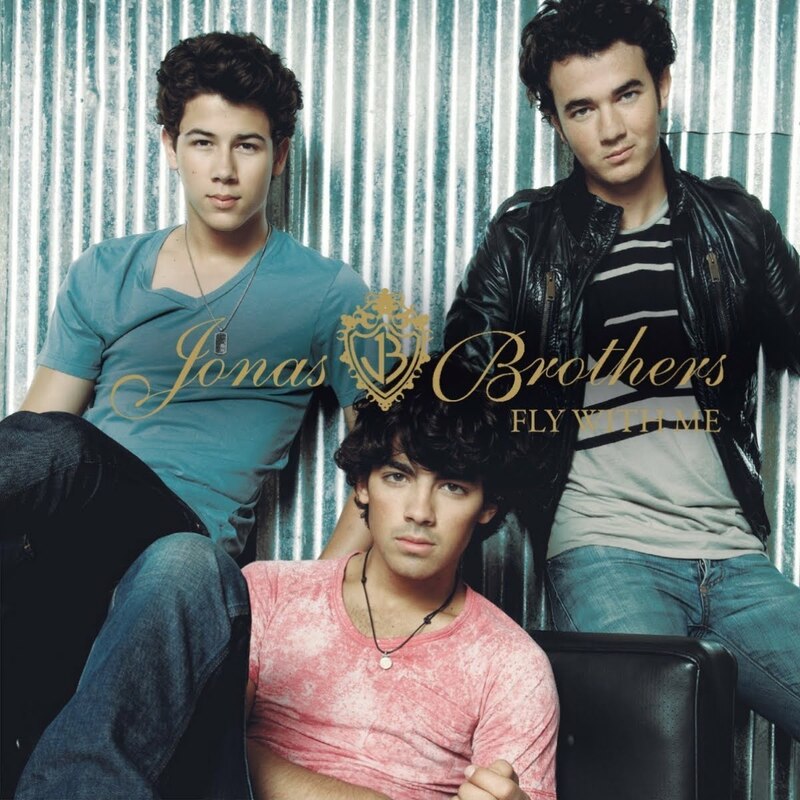 fly with me CD COVER. . HD Wallpaper and background images in the The Jonas Brothers club.